Can’t get rid of the everyday jadedness? We have the Mother of Passion, Life, and Prosperity to renew your base chakra and show you the Life of Satisfaction! History claims that Ruby was once believed to make men invincible and bursting with passion as soon as it was plugged into the skin. 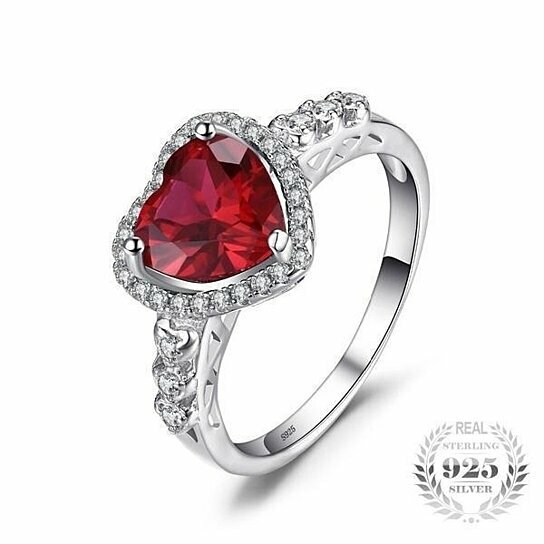 Most crystal lovers limit Ruby to the passion stone, but Ruby is also a peace stone that brings contentment to its wearer in addition to the red of health! Ruby can boost one’s libido, curiosity towards life and its events by catalyzing the Sacral Chakra. Additionally, Ruby is also the best elixir for healing blood vessels, reproductive health and infections. Delay no more because our DISCOUNT SALE just got BIGGER!